A new national database that matches students with science, technology, engineering and mathematics (STEM) activities available in their local region is now open for business. The STARportal allows students, parents and teachers to go online and connect with STEM events such as workshops, educational programs and online competitions in real time. STARportal can be accessed from anywhere and the service is completely free, which makes it easier for students to engage in STEM activities. Users of the STARportal have at their fingertips a site dedicated to STEM activities to engage and inspire the next generation of scientists, inventors and researchers. 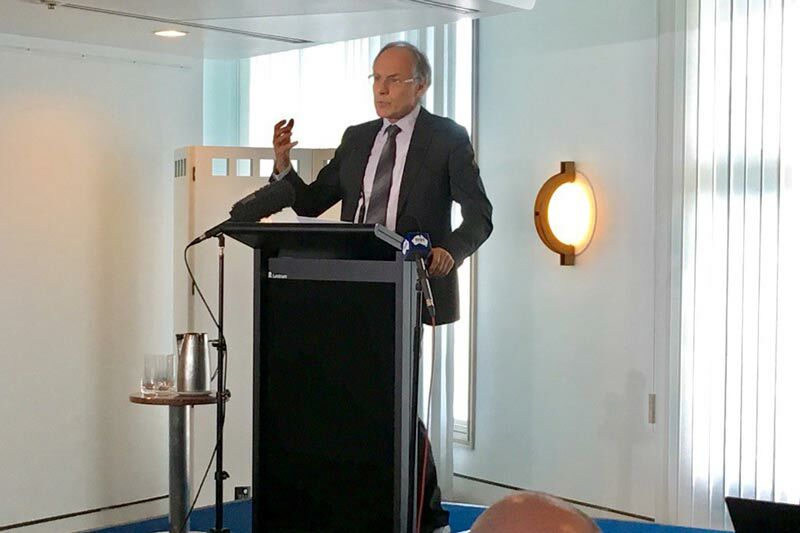 As part of National Science Week, the STARportal at Parliament House was launched on August 16, 2017 by Senator the Hon Arthur Sinodinos AO, Minister for Industry, Innovation and Science with Australia’s Chief Scientist Dr. Alan Finkel and Engineers Australia CEO Mr. Peter McIntyre. The portal was demonstrated by Mr. Geoff McNamara, a science teacher and the 2014 Prime Minister’s Science Prize winner for excellence in secondary science teaching, with year 9 students from Melrose High School in Canberra. Nurturing the STEM skills of the next generation is vital to Australia’s prosperity, given 75% of future jobs are expected to require STEM expertise. The Australian Government has invested AU$275,000 in the STARportal, which was developed by the Office of the Chief Scientist and Engineers Australia. For providers of STEM activities, STARportal offers a free service to promote their events and directs users to their websites.